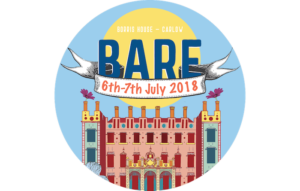 BARE in the Woods 2018 will feature an eclectic mix of Irish and international acts, from electronic to reggae, indie, folk, comedy and beyond. 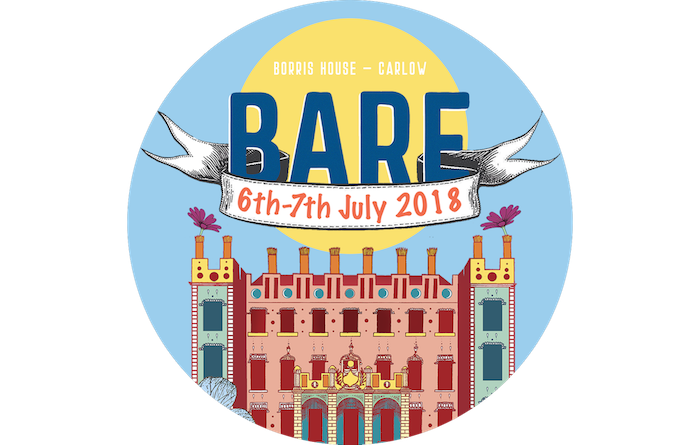 BARE organisers have been busy designing a festival site that will set new standards for Irish festivals and blend into the amazing surroundings provided in Borris House. Early birds start at €50 for Day ticket and €60 with camping and Full Weekend camping €100. This will rise to €60 for Day Ticket and €75 with camping. Full Weekend camping is €130 for BARE18. There is no lineup announced yet.